Scribd, the popular e-reading subscription service, has just announced several significant improvements to its official app on iOS. Through its next update, Scribd for iOS is set to gain a new browse and book page experience along with new fonts and color palettes. The app's upcoming version features seamless book-to-book browsing and a revamped book page that includes in-depth descriptions, reader reviews, and related books. The app is also set to offer streamlined library management, enabling you to tap the new plus sign on books to instantly save them to your device, add them to your library, or add them to a collection. As mentioned, these enhancements are going to be added to Scribd for iOS through a forthcoming update, which is expected to be released in the next few days. They are, however, already available in Scribd for Android. In addition to its updates to its official apps on iOS and Android, the launch of its official app on Windows Phone has just been announced by Scribd. To celebrate its availability across iOS, Android (including Kindle Fire and Nook), Windows Phone, and the Web, Scribd has launched a new #ReadMore campaign to get people around the world to, well, read more. 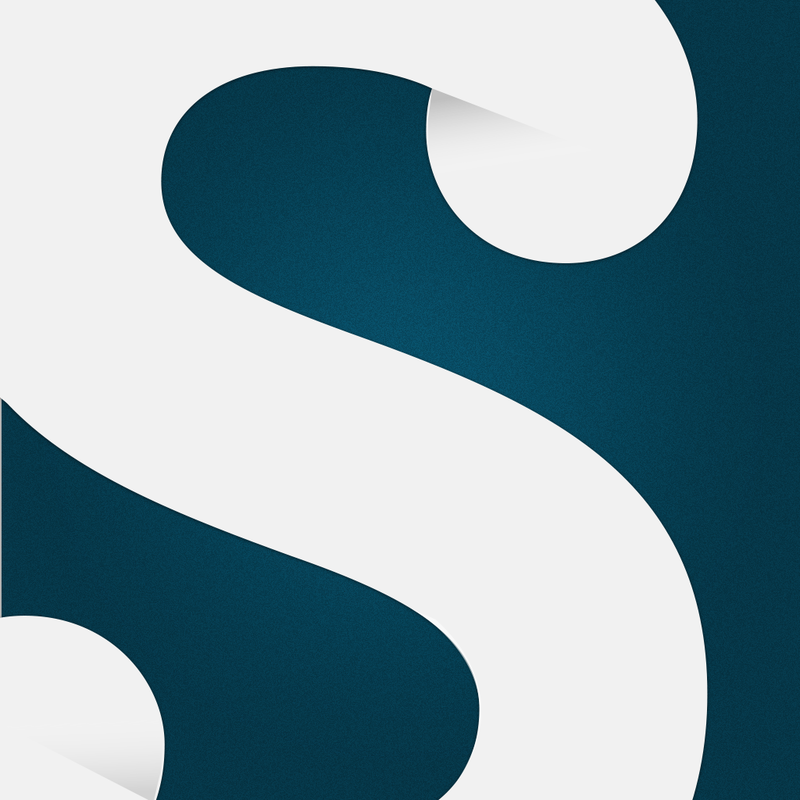 Compatible with iPhone, iPod touch, and iPad, Scribd is available on the App Store for free, with an $8.99 per month in-app purchase offered for unlimited access to its catalog of more than 400,000 e-books.